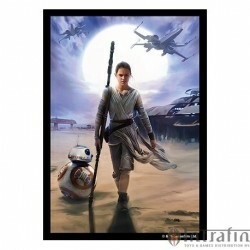 Sleeves Star Wars Art Sleeves Rey (50) - Games, Toys & more e.U. In these uncertain times, it’s important to make sure you and those you care about are safe from harm. 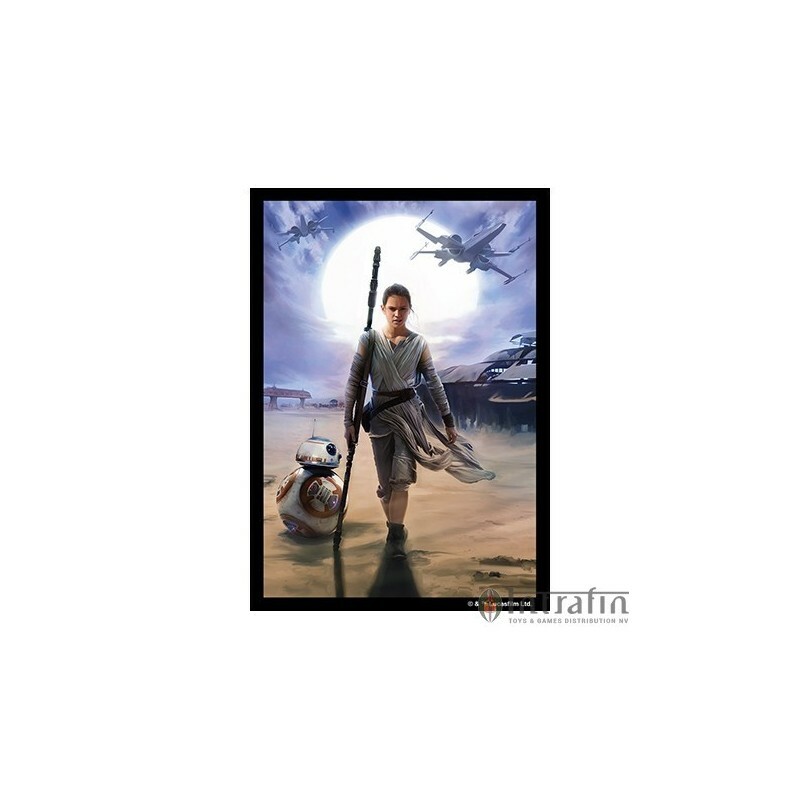 You can protect your cards and evoke the thrilling battles and moving scenes of The Force Awakens with a new style of Star Wars card sleeve.With the Rey Limited Edition Card Sleeves, you’ll display an image of Rey walking across the sands of Jakku, followed by BB-8, as Resistance X-wings blast through the skies above her. Everyone who plays against you will know that you stand with the light side and the Resistance!